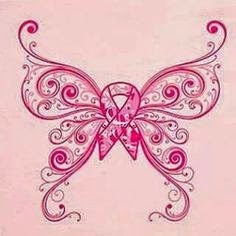 Breast Cancer Awareness has always been something I supported I am not sure why, maybe cause I was born this month and I know it effects many people. This year my mother in law was diagnosed with Breast Cancer, she is in her mid 40's so she has a lot to live for, along with 11 grand kids. 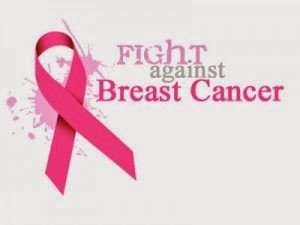 So now even more than ever it is important that everyone supports Breast Cancer research its something that can change a person forever and their families. The Estee Lauder Companies' Breast Cancer Awareness Campaign is proud to be moving in a bold new direction as they expand the theme "Let's Defeat Breast Cancer. We're Stronger Together." with the global call-to-action to "Hear our stories. Share Yours". I have watched my mother in law gain confidence in reading others stories, it is always nice to be able to reach out to someone who is going through what your going through, along with talking to those who have made it through. I know for me I like reading some of the stories because, I don't always know how to help. 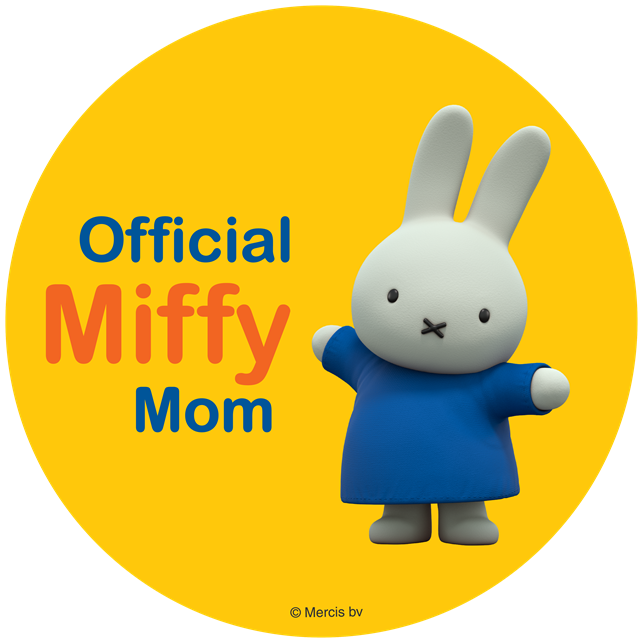 I have had my challenges of course but you really never know what a person is going through until you go through it yourself, its a great way for me to know the best way I can help support my mother in law through these next few years. The Estée Lauder Companies hope is that this video will inspire people around the world to take action in the fight against breast cancer and recognize the power of sharing! Our social channels are @BCAcampaign and #BCAstrength and we also invite you to see our new website www.BCAcampaign.com as we are encouraging people to join with us and “Hear our stories.Share yours.” to create a global forum of support and bring us closer to a world without breast cancer. 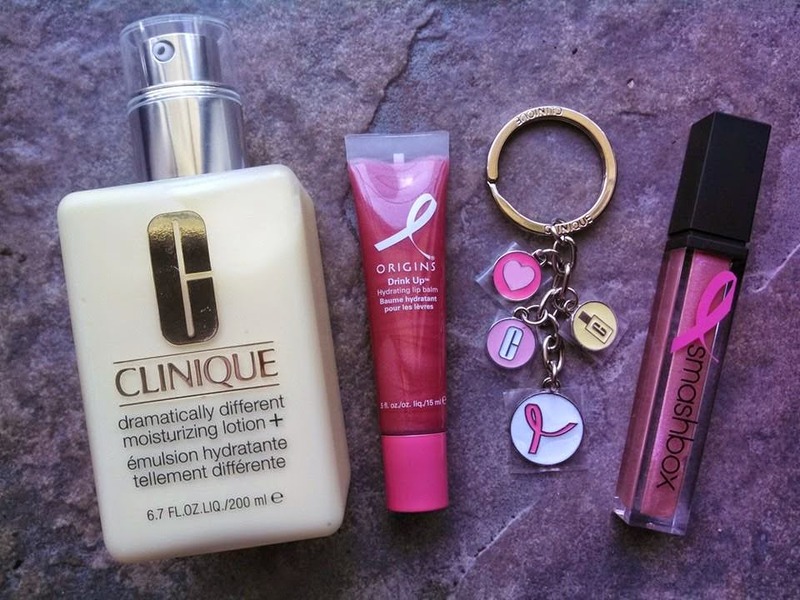 You can purchase products to help support the fight for Breast Cancer research by clicking here.